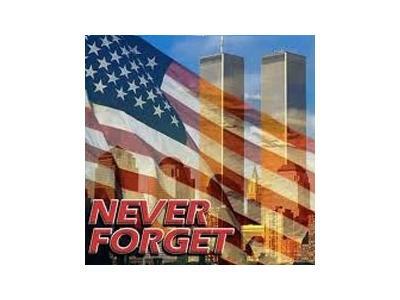 Call to the Bullpen would like to pay tribute to the lives lost both innocent and in the line of duty on this 12-year anniversary of the 9/11 terrorist attacks. May they rest in peace and may God bless their families and loved ones. 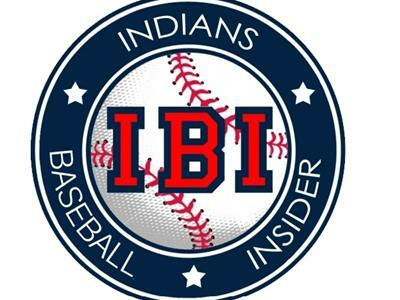 The Indians dropped a crucial series to the Royals this week, thus making the wild card race even tighter. The Tribe isn't out of it, but now Kansas City may be more of a factor as they sit two and a half games out. 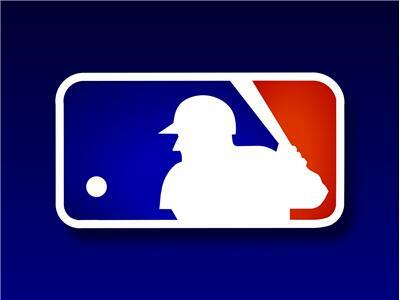 What does that mean for Cleveland and the other teams vying for one of the wild card spots? 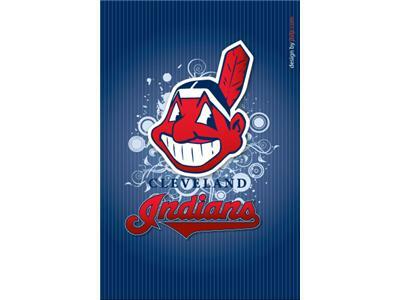 Also, should the Indians consider moving Chris Perez out of the closer's role for the remainder of the season? And what does the future hold for the rookies Yan Gomes and Jose Ramirez? Derek Jeter's injury-plaugued 2013 season has come to an end as he was officially placed on the disabled list once again. Could the career of The Captain be coming to a close? Elsewhere in baseball, Clay Buchholz is back in the Red Sox rotation and Jose Fernandez continues to make an epic case for NL Rookie of the Year. 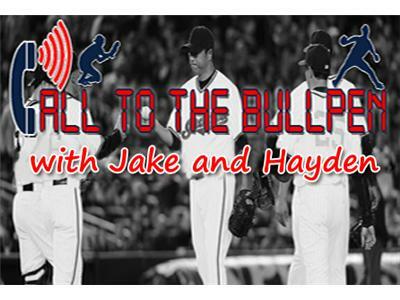 Join Jake and Hayden for another September baseball edition of Call to the Bullpen live at 10pm ET.